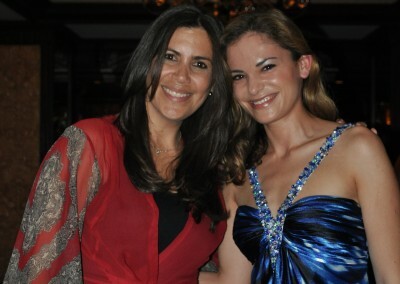 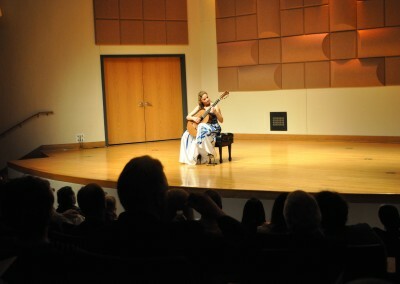 Ana gave an amazing performance to a full house in Miami. 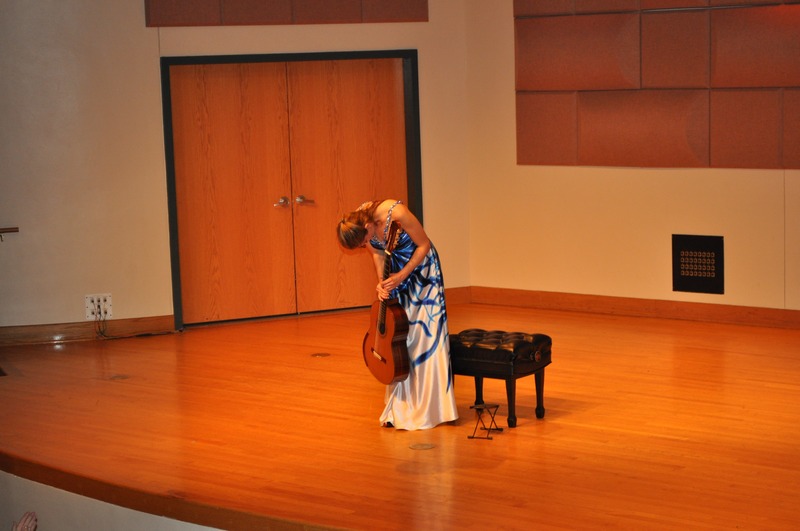 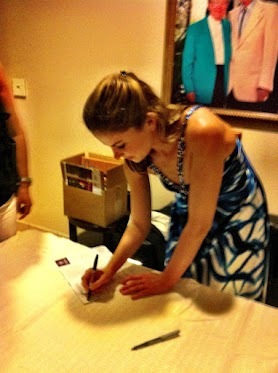 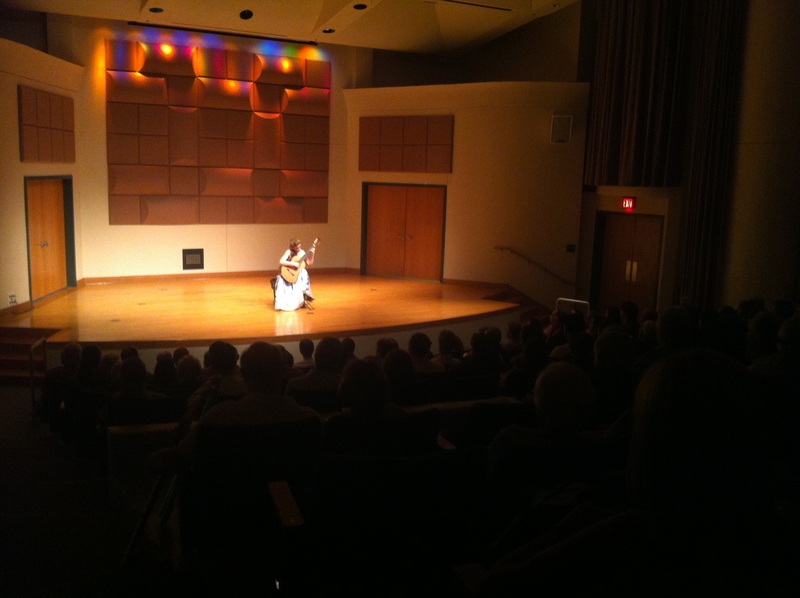 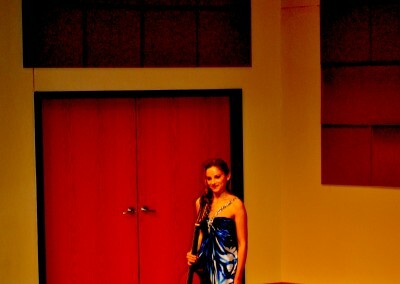 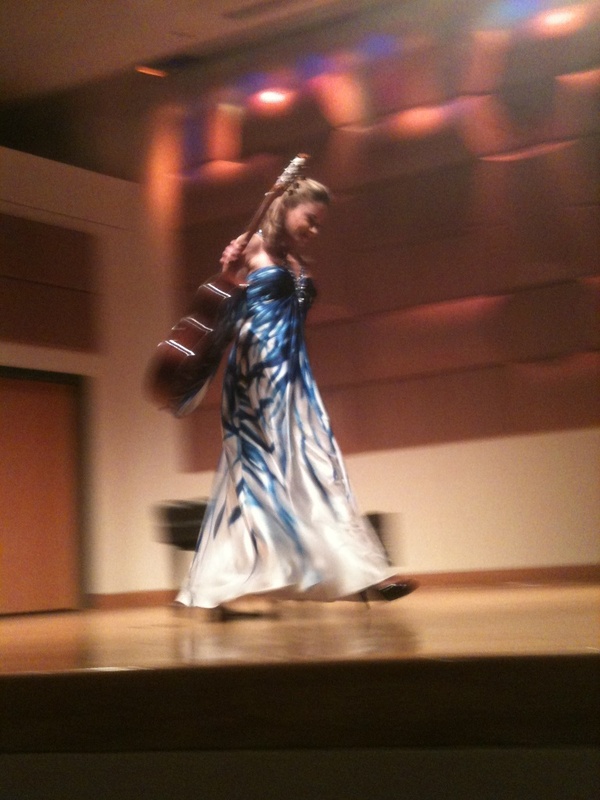 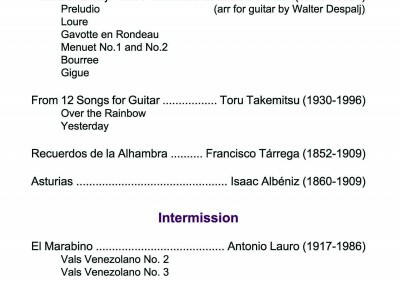 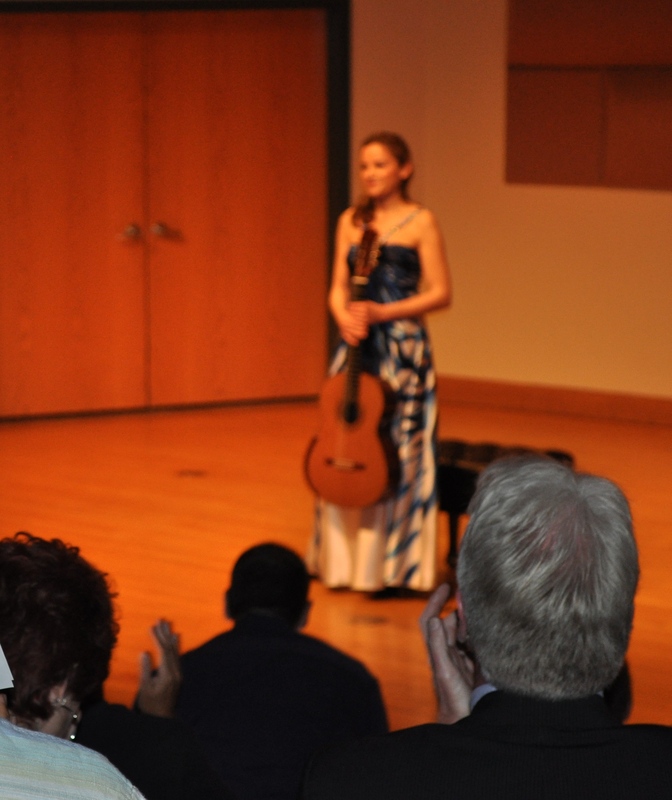 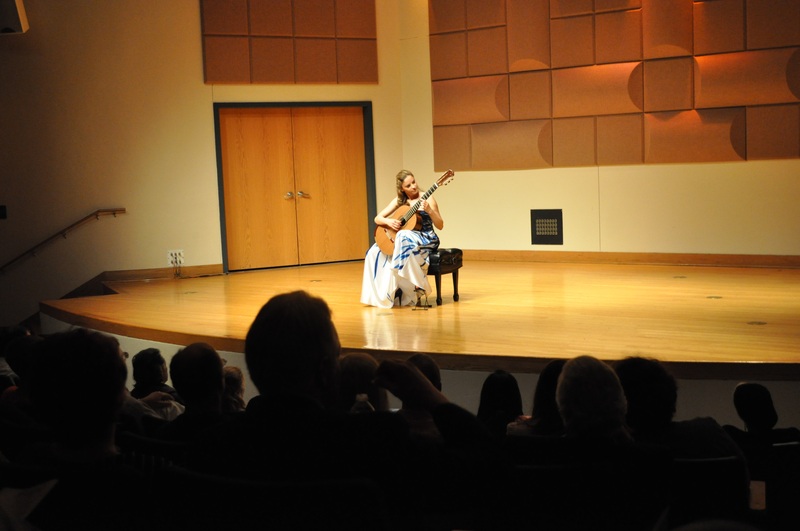 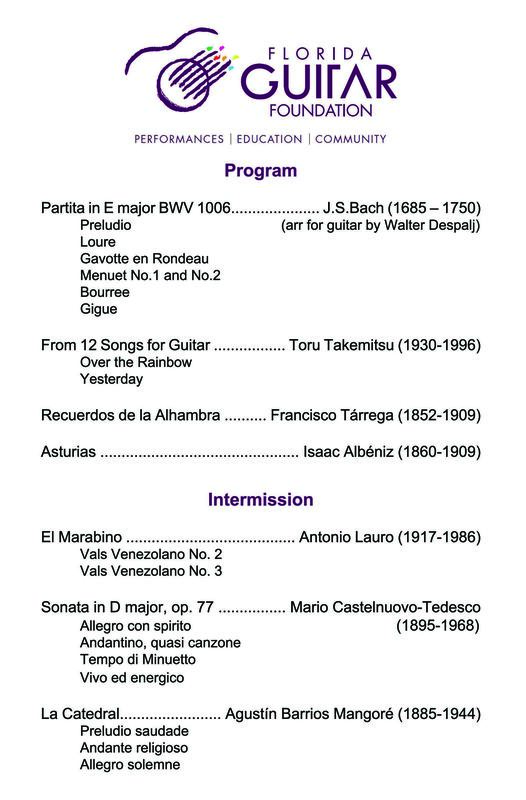 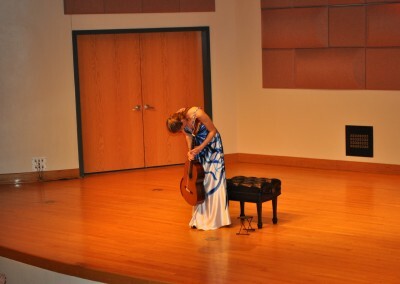 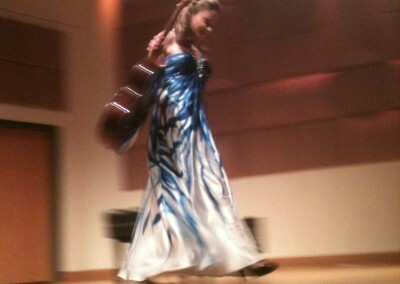 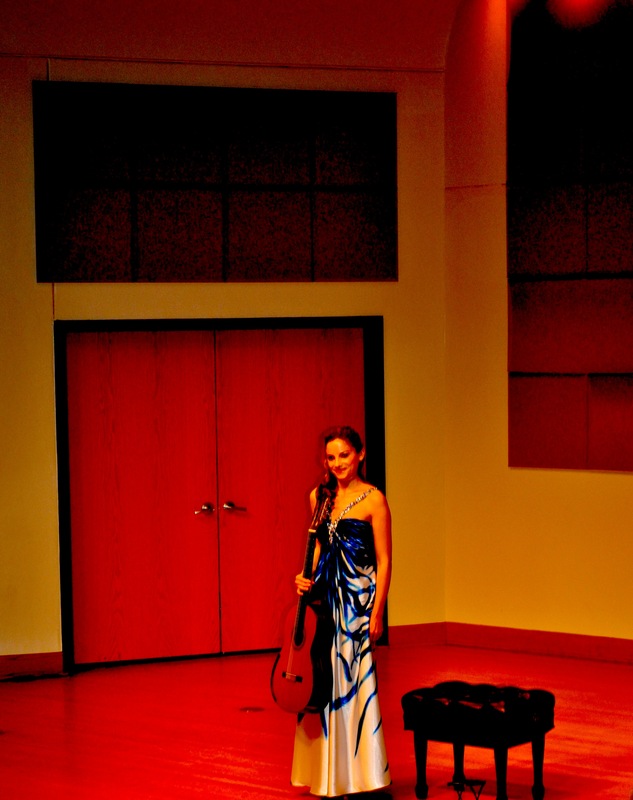 The concert took place at Clarke Recital Hall, University of Miami on Saturday May 5, 2012. 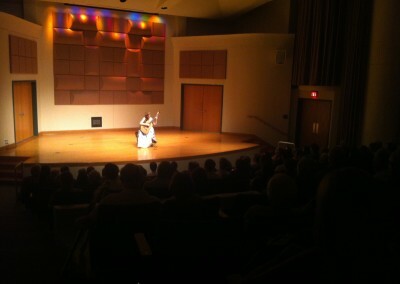 We honestly couldn’t have asked for a better concert. 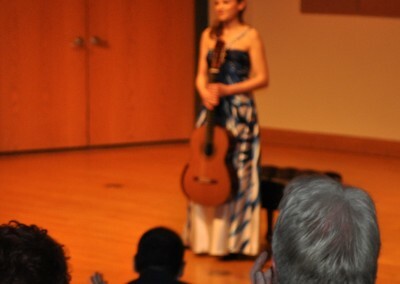 Ana was outstanding (as usual) and even took requests after the standing ovation!! 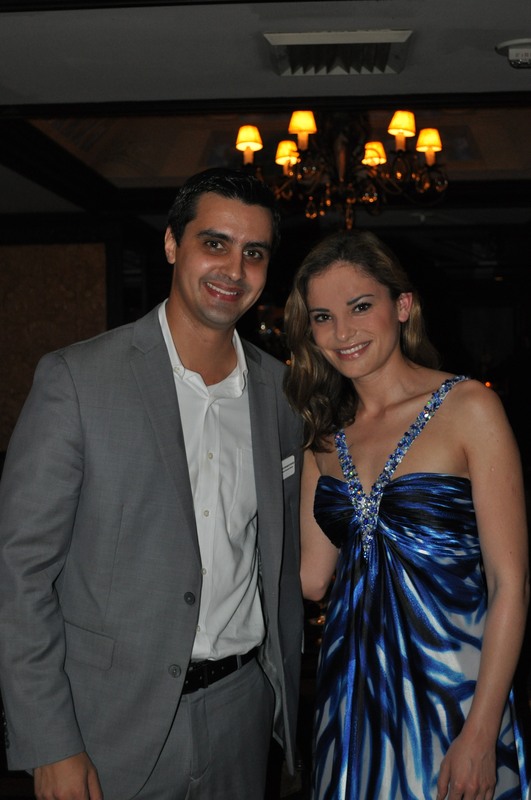 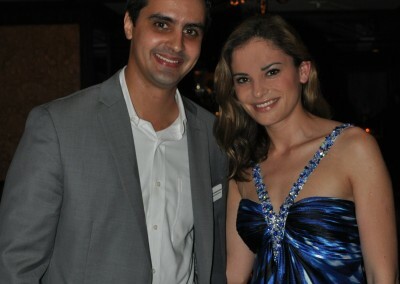 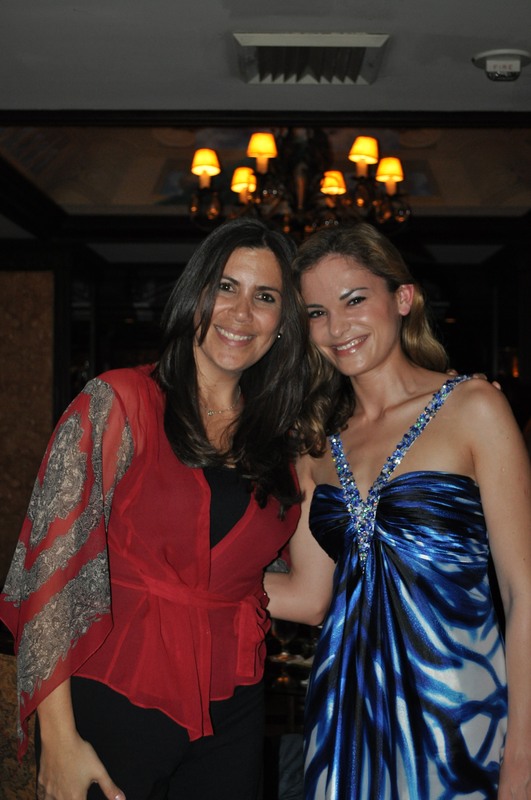 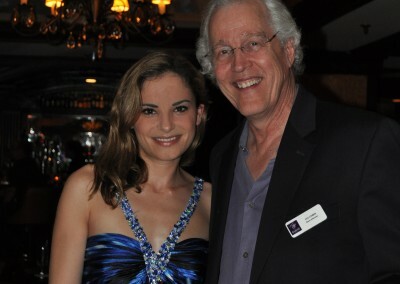 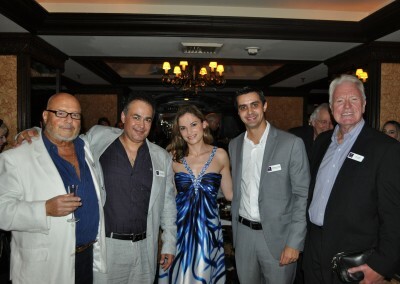 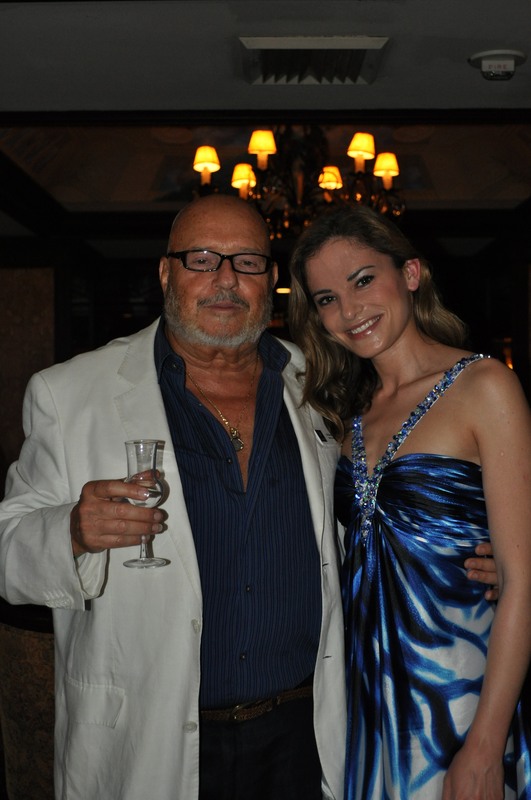 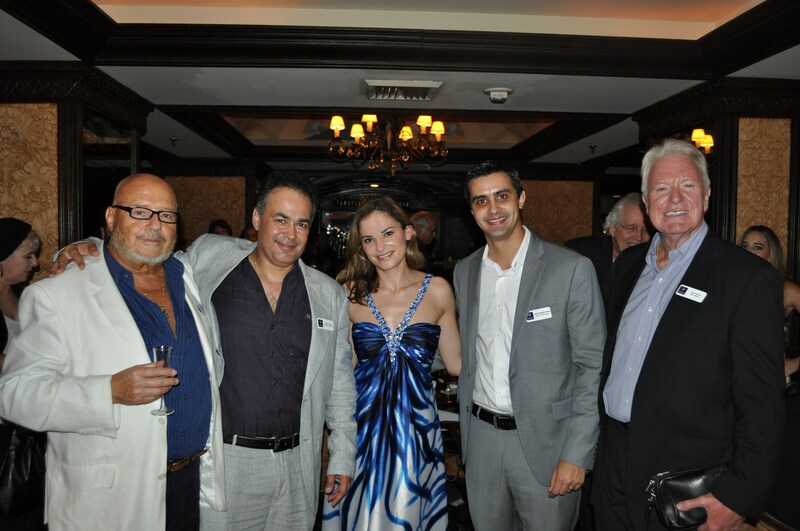 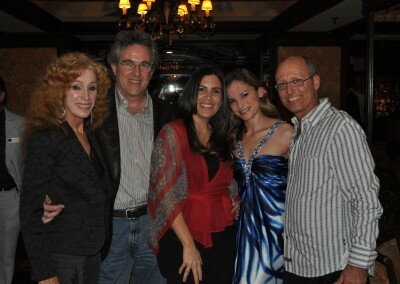 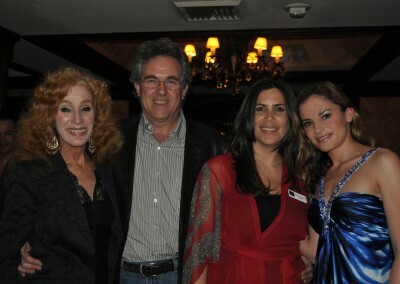 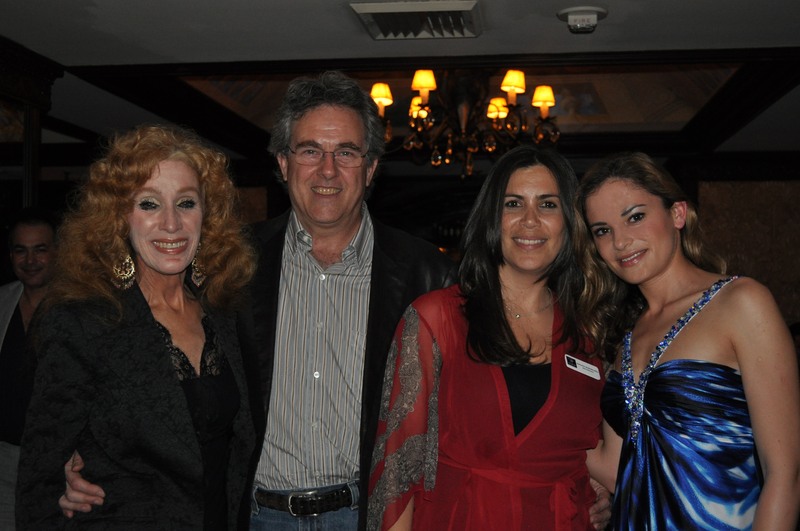 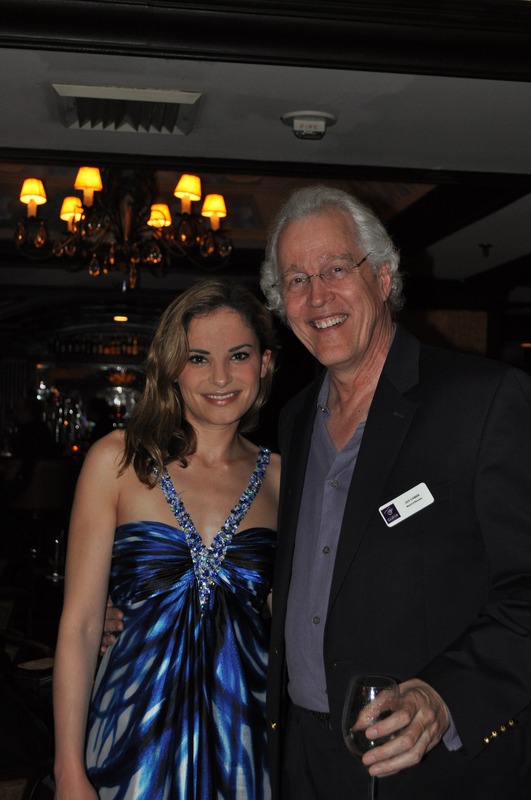 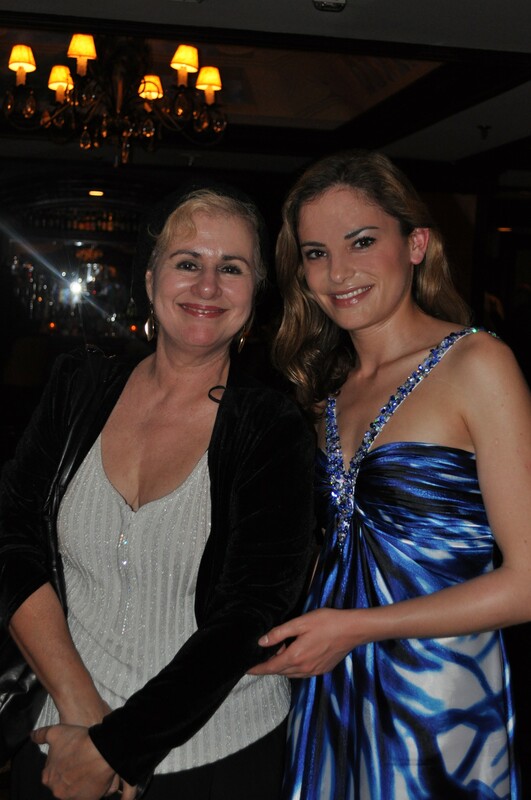 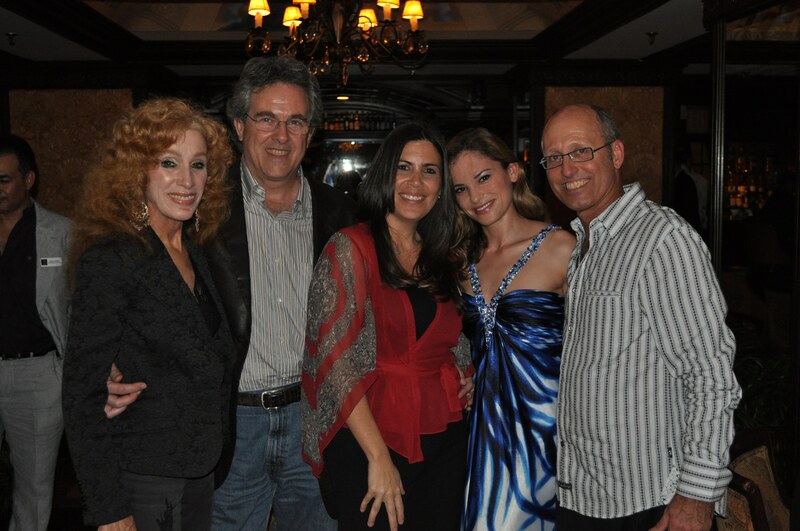 Scroll down to see some pictures from the concert and the reception at the Biltmore Hotel.